Gnatta is a customer communications start-up that allows retailers to communicate with shoppers across all multichannel platform through a single interface. Gnatta is a customer communications start-up that allows retailers to get in touch with shoppers across all channels through a single interface. Founder and chief executive Jack Barmby explains more. Investment Gnatta is currently self-funded but will seek outside investment in the next 12 months. 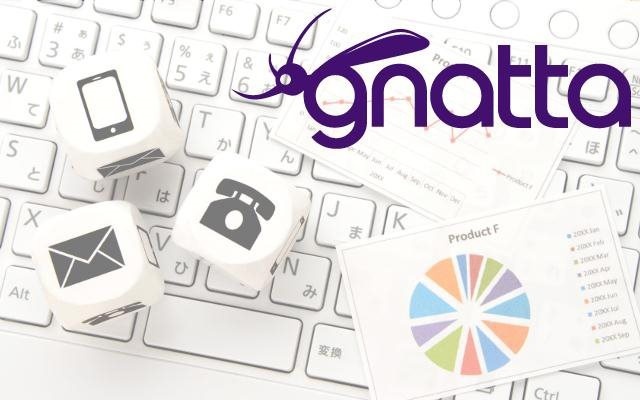 Gnatta is a web-based application that allows retailers of all sizes to listen to and engage with their customers at scale and on an individual basis. It enables retail employees to oversee all outgoing communication channels through a single interface, reacting to tweets, Facebook messages, SMS, email, marketplace and review sites without the need for deep channel knowledge. “With both proactive and reactive capabilities, Gnatta has an integrated analytical suite providing detailed intelligence of what customers are saying in real time,” says the start-up’s founder and chief executive Jack Barmby. Gnatta’s technology is designed to give retailer’s a single view of the customer across multiple communication platforms. Gnatta centralises communications across multiple platforms and allows retailers to interact with their customers through their preferred channel. Gnatta is adaptable for retailers and can be used by both customer services to deliver multichannel consumer experiences and marketing teams to listen to or target new customers in real time. The start-up aggregates and links conversations across multiple platforms, removing duplication while enabling retailers to present targeted messages to new customers based on their location. “Gnatta improves efficiency, delivers a rich customer experience, and can be integrated with retailer’s legacy systems,” says Barmby. Vegetable-flavoured water and ‘the Dyson of loo brushes’ are among the latest raft of businesses backed by investor TrueStart. The number of start-ups in retail technology is growing and Retail Week is highlighting some of the best. This week Hoxton Analytics is in the spotlight.